The team at MJW has extensive construction experience covering many areas of the industry. 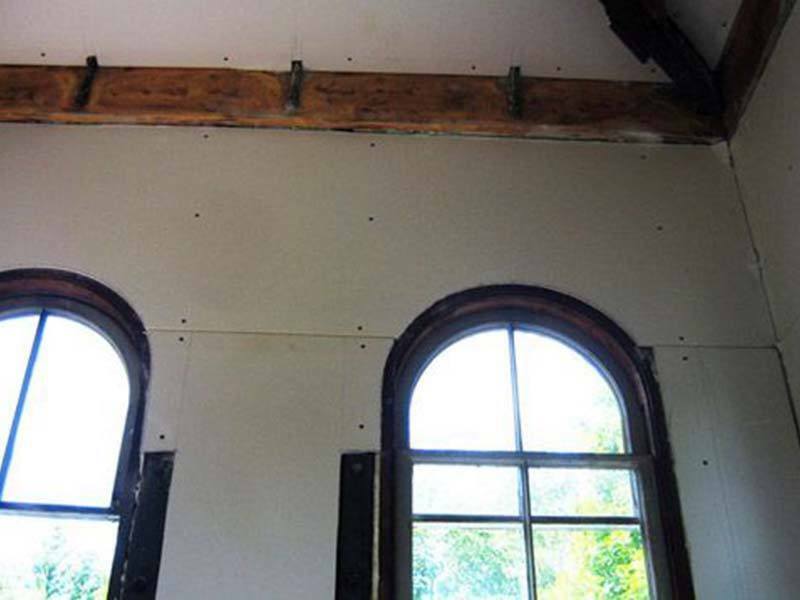 One of our specialties is drywall installation, taping and repair. Whether new drywall needs to be installed, or existing drywall needs patched or repaired, MJW produces the finest quality workmanship. MJW Dry Wall and Spray Foam Insulation has been in the drywall business for over 10 years. MJW is one of the most experienced dry wall contractors in New England call us for all your drywall needs (603) 601-6283. 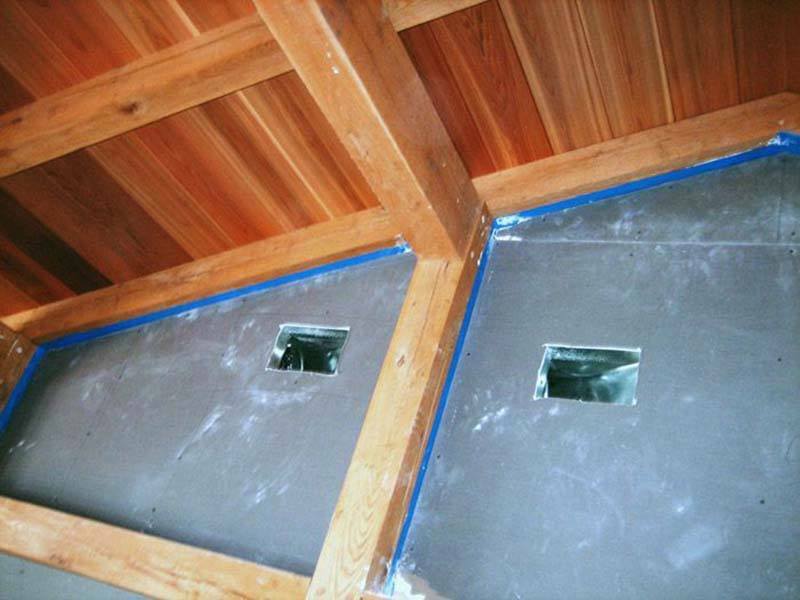 We offer various levels of drywall finishing ranging from fire taping to level V finish to residents of New Hampshire. MJW also uses high-end primer to help give a superior finish and unsurpassed longevity to your largest investment; your home. MJW can also handle metal stud framing, tin & fit outs , basement finishing, residential and commercial dry wall jobs.